The European season and the race to Dubai reaches its climax this week on a course that is perfect for this type of shoot out. Greg Normans Earth course opened with the staging of this event back in November 2009 where Lee Westwood (22/1 – with Bet365 – won that year with a score of -23. Rory McIlroy 5/1 – with PaddyPower – comes into this week knowing that he has already won the Race to Dubai, and will be in a relaxed frame of mind after playing a couple of weeks golf with his dad. He will be the man to beat, but at those odds I think we will take a look elsewhere. 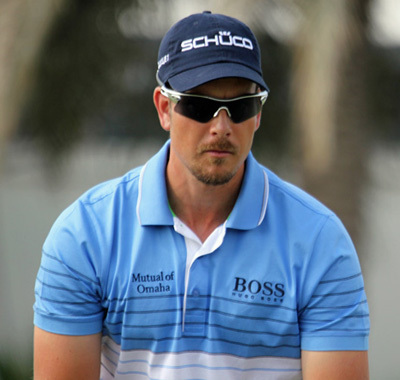 Henrik Stenson – 17/2 – with Bet365 will have some great memories of last year when he became number one on both the European and PGA Tours and who can forget that incredible 3-wood into the last green to clinch the title. It’s probably not been the year Henrik thought it would be and although he did have two top 5 finishes at two majors he was only in contention for one of those. But two Top 3 finishes in his last three events and his final round 64 at the Turkish Airlines Open means he is coming into this week in a positive frame of mind and although he can’t win the Race to Dubai–that has now been won by Rory McIlroy for the second time –he will want to put in a great defence of his title here. 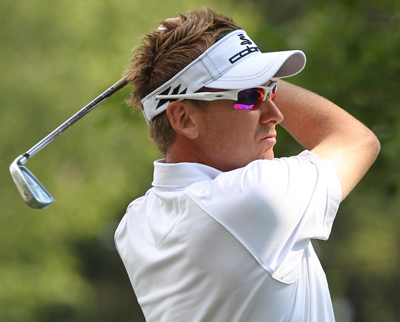 I don’t think last Saturday’s early start and late finish at the Turkish Airlines Open done Ian Poulter 18/1 – with SportingBet –any favours, but he can look back over a great couple of weeks work with his runners-up last week and his Top 6 at the HSBC Champions. I am sure Ian is desperate to win before the year is out and what better place to come to than the Earth course at Jumeirah Golf Estates where he has had two runners-up finishes and has only been outside the Top 10 once since the tournament started. 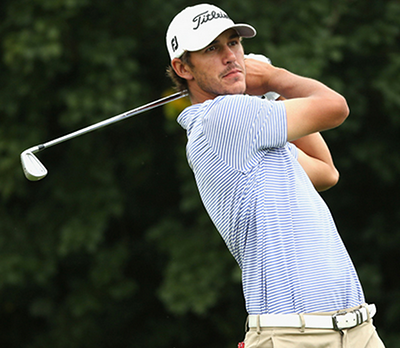 Annoyingly I thought it may take a week for Brooks Koepka 22/1 – with StanJames – to settle back onto the European tour after flying back over from the US to Turkey last week. Brooks had two Top 10 finishes from his two starts over on the PGA Tour and has now followed that up with a win at last week’s Turkish Airlines Open. The American already had the game to do well. I am sure his first on the full European Tour will see the lad from West Palm Beach, Florida push on in a big way, and although I don’t normally back players the week after they win, I wouldn’t be surprised if we see Koepka in the thick of it again this week. Shane Lowry 66/1 – with 888Sport – seems to have put his meltdown in the Volvo World Match-Play behind him and has only been outside the Top 25 twice in his last nine stroke-play events, with three of those Top 10 finishes which includes his runners-up at the Wales Open. Shane started the Turkish Airlines Open in good form, but like a lot of the players the delays and finishing in the dark didn’t help him over the last two days of the tournament. Lowry did have a Top 10 the first time he played in this event in 2011 and although he didn’t play well here last year, I expect the Irishman to be challenging again this year. 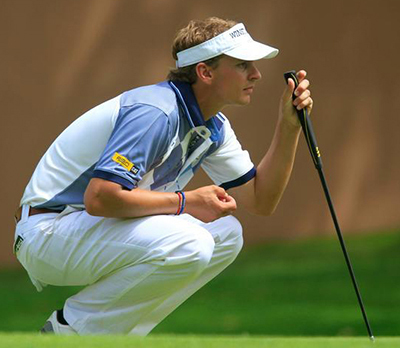 Another player I am sticking with this week is Joost Luiten 40/1 – with BetVictor – who also finished last week’s Turkish Airlines Open in good form with a final round 67 that took him into the Top 25. Joost had finished 65, 66 at last year’s Tour Championship to move into the Top 5 and although his form has been slightly off over the last couple of weeks, he has still only been outside the Top 25 twice from eight starts. He also as a win and three other Top 5s in that run, so I think it’s too early to rule him out of being in the shake up come Sunday afternoon. There are a couple of good outside bets this week with Mikko Ilonen 90/1 – with 888Sport – and Thongchai Jaidee 100/1 – with Bet365. Mikko had a Top 20 finish here last year playing in the event for the first time, which is always a good sign as the course obviously suited his eye, and in his current form with a win at the Volvo World Match-play championship which he followed up with a Top 10 at the BMW Masters. Thongchai doesn’t come into the Tournament with the same momentum but he too has a win this year at the Nordea Masters and followed that up with a couple of Top 5’s in the next three events. Jaidee has played in World Championship four times and has had two Top 10 finishes, so is another player likes the course. I’ll let you decide who to go for.